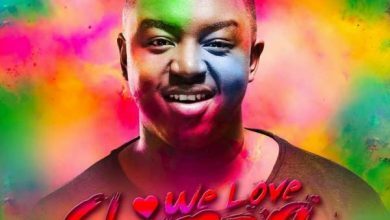 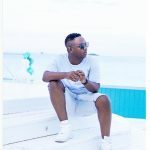 Talented South African disc jockey DJ Shimza has made a name for himself as one of South Africa’s prominent disc jockeys, and has even earned a DJ residency at Ibiza, where fellow countryman Black Coffee has been for some time. 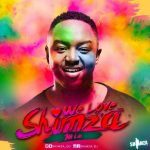 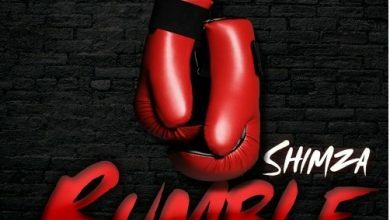 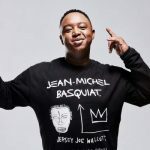 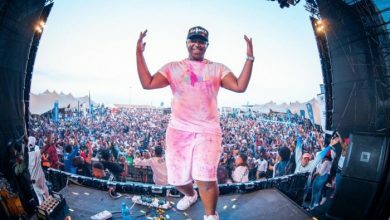 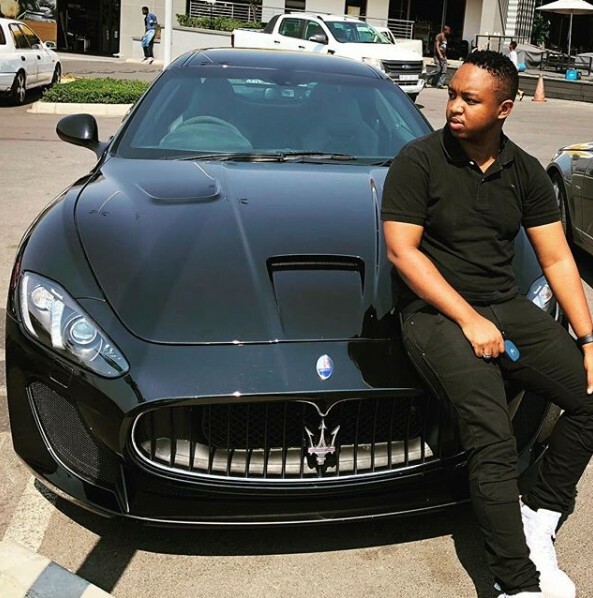 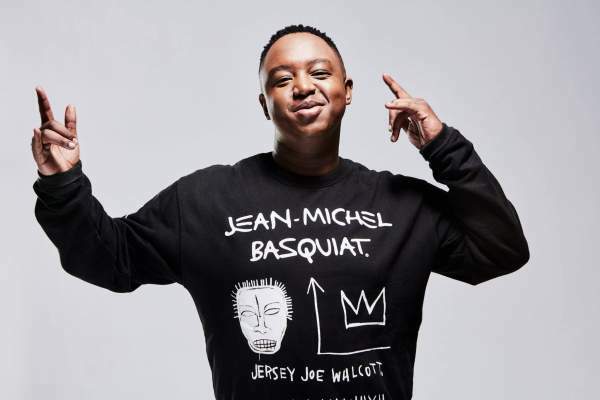 A shrewd businessman, DJ Shimza, who has been locked in a feud with one-time friend Prince Kaybee, is the masterminded of what he aply name “One-Man Show,” which has brought some of South Africa’s music talents to the stage, including Cassper Nyovest. 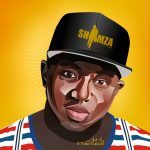 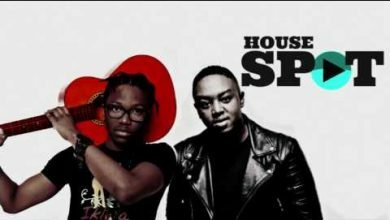 What DJ Shimza, the mastermind of songs such as “Faith” and “Champagne,” has learned from his initiative is that sponsors are mostly attracted to big names – stars who have already been established and can also push the brand of the sponsors themselves. 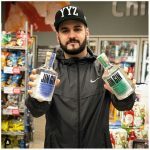 What do you make of sponsors going mostly after big names? 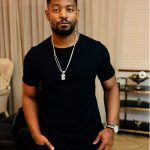 Drop your thoughts in the comment section.